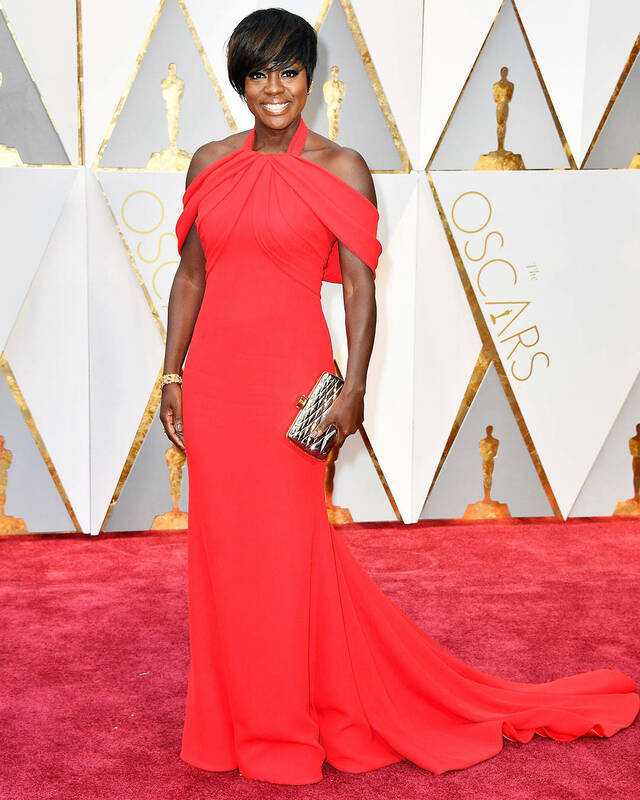 Let me not even waste your time discussing who wore what, because all we need to know is that Viola Davis made history during Oscars 2017 by taking home the “Best Supporting Actress” award for her amazing performance in the movie “Fences”. Can I get a halleluyah!! 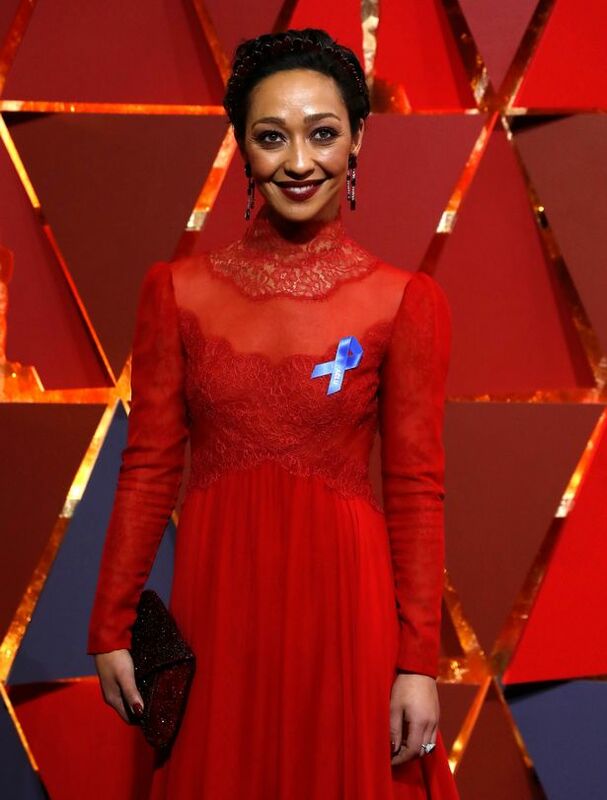 Why is this Oscar win so significant, other than the fact that she’s only the second black women in history to win it? 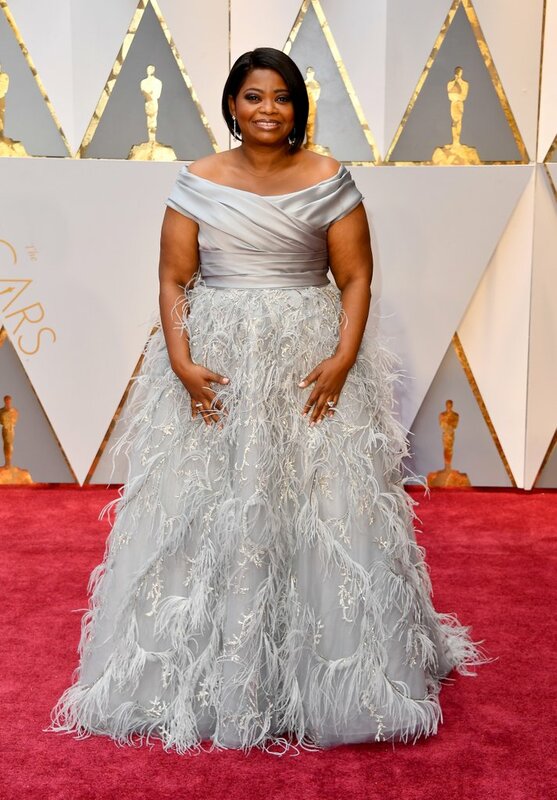 *side eyes the academy* Viola Davis is the second black woman to win an Oscar, Emmy, and Tony award for acting, after Whoopi Goldberg! Furthermore, they are the only black actors to receive all three in history. *some more side eye* This win was opened up by Halle Berry‘s Oscar for the “Best Actress in a leading role” in 2002 for her performance in ‘Monsters Ball’. We also have to give credit where its due to Mahershala Ali, for his ‘Best Supporting Actor’ win for the critically acclaimed move ‘Moonlight’, which also took home the coveted ‘Best Picture’ awards, albeit after a little confusion with the La La Land cast and crew. 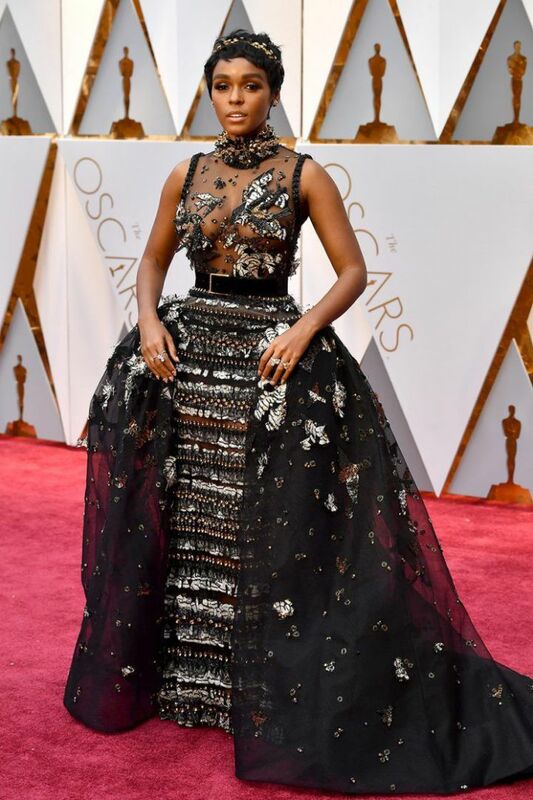 Previous Post Black Lionesses Roar at The Golden Globes 2017!